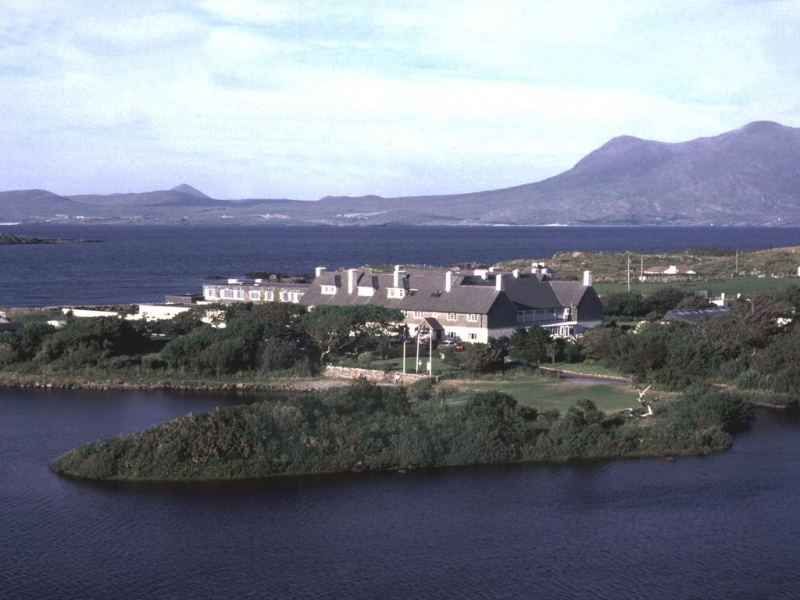 "This is a really nice hotel in a spectacular setting on the Wild Atlantic Way. 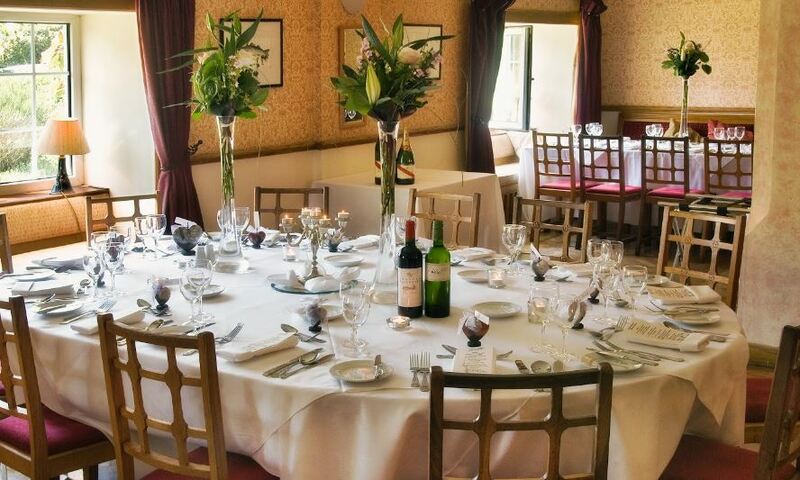 The quality of the food is top class plus it is a really dog friendly hotel. Spoilt for walks and drives in every direction. Its also doing some really good value deals this time of year." 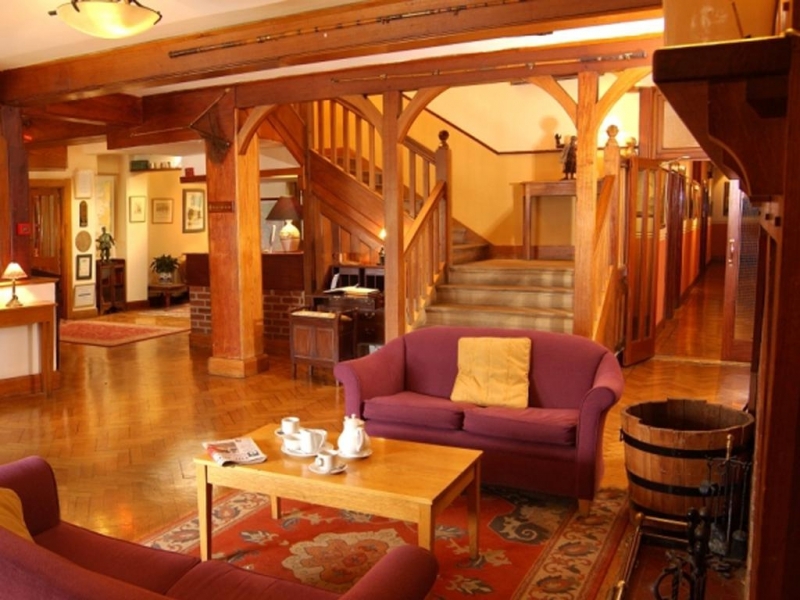 "Renvyle House Hotel is a really dog friendly hotel in Connemara. 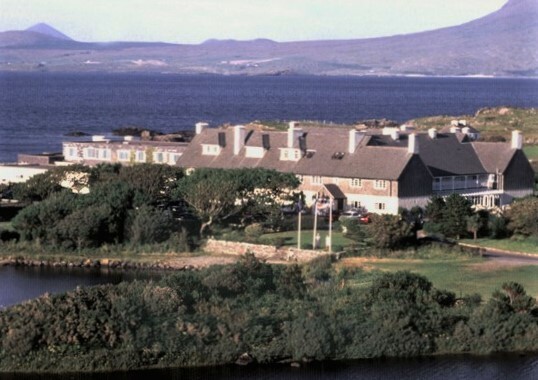 The hotel is set in a really lovely location, looking directly out at the Atlantic. Dogs are allowed in bedrooms and in some of the guest lounge areas. Not sure of official policy in terms of leaving them alone in bedrooms, but it seems to be common enough.. Three is a small additional charge of €6 per night per dog." "Great location. So great that they allow dogs to stay. Lovely trip. :) We had a lovely time. 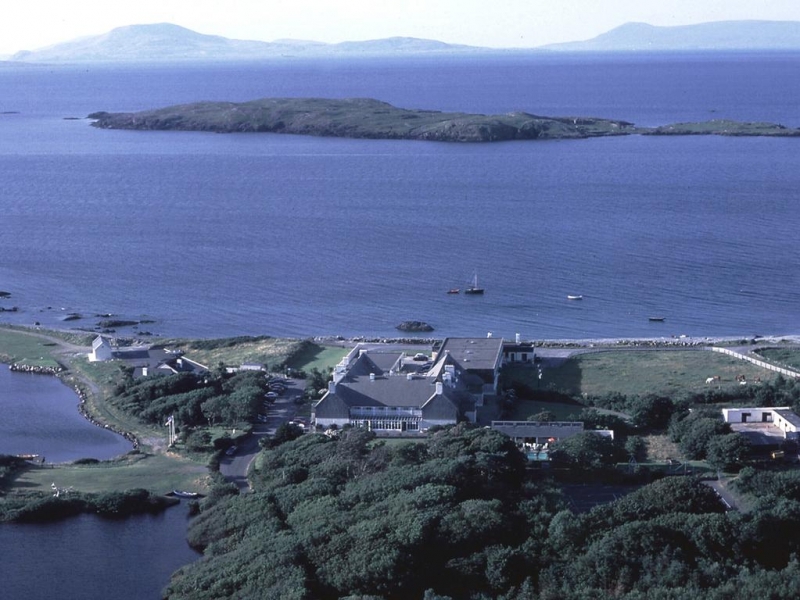 There is also the wonderful connemara national park nearby for a great walk with the dog." Dog-friendly hotel Renvyle Co. Galway. Small / medium sized dogs welcome in a limited number of designated ground floor bedrooms with close access to our gardens and grounds. These must be booked in advance to ensure availability as pets cannot be accommodated in other bedrooms. The charge is €10 euro per night per dog. 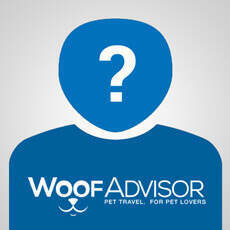 Pets are allowed in the hotel everywhere except in the Dining Room, and in the bar if people are eating. 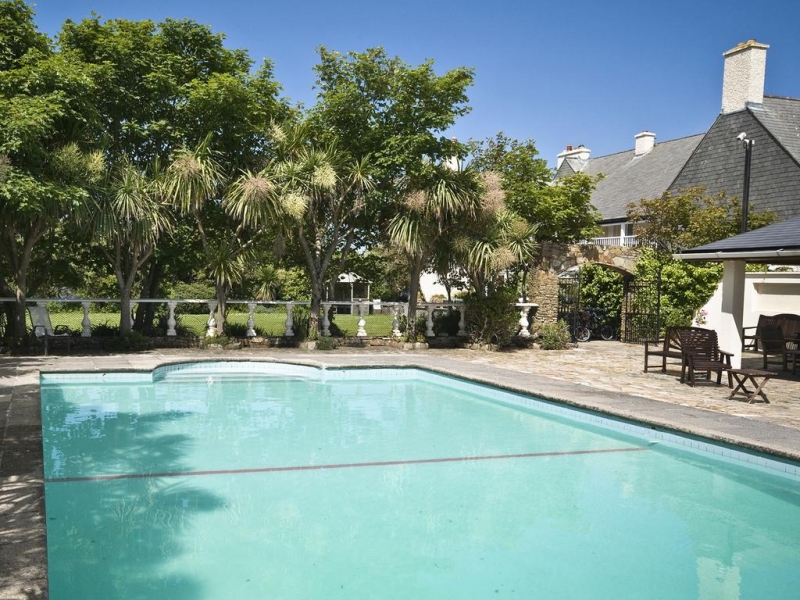 The 4-star 68-bedroom Renvyle House Hotel and Resort is a family owned, historic country house resort, first opened as a hotel in 1883 and spectacularly located on a 150 acre estate on the shores of the Wild Atlantic Way in Connemara Co. Galway. 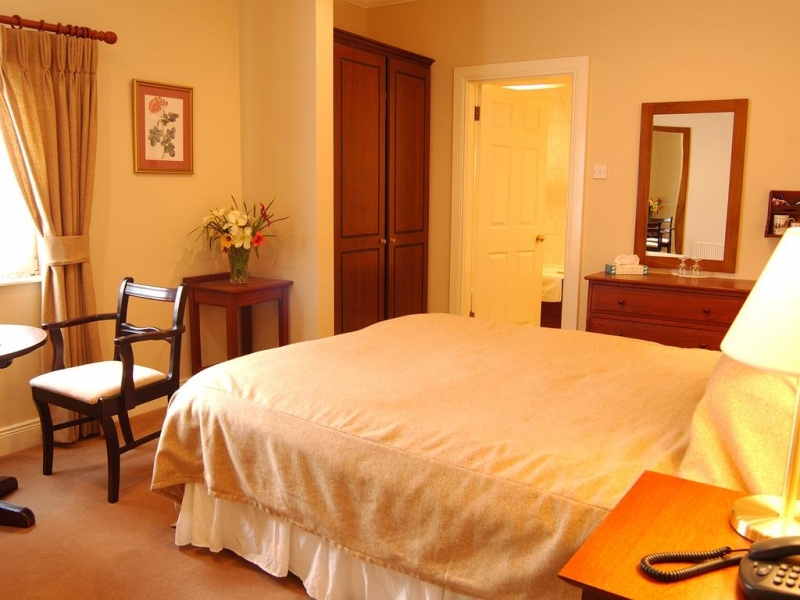 Nearby attractions include Connemara National Park, Kylemore Abbey, Killary Fjord, local walks, Wild Atlantic Way drives and more. Renvyle House was once the home of poet, surgeon and statesman Dr. Oliver St. John Gogarty. 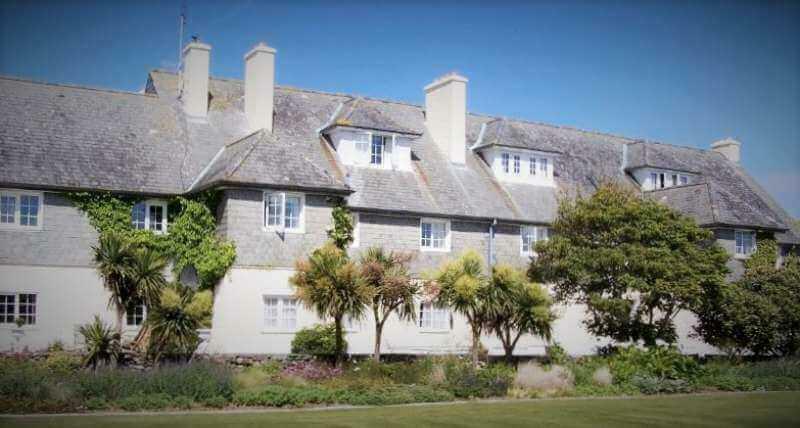 Many famous people have stayed including Augustus John, Lady Gregory, W.B. Yeats and Winston Churchill. 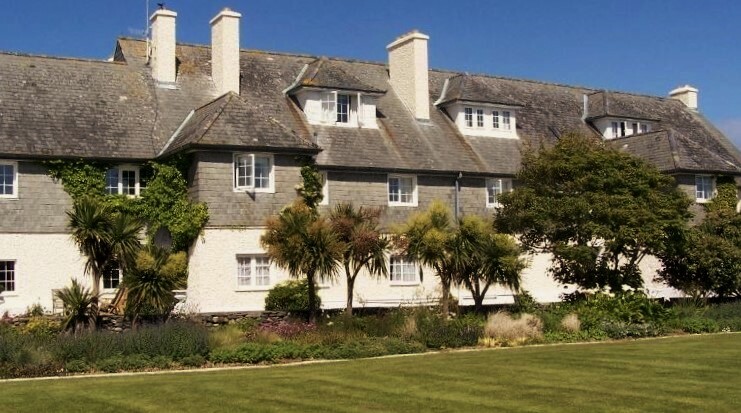 The grounds include a private freshwater lake, par 3 golf course, a beach, woodlands, gardens and numerous activities on site including tennis, croquet, outdoor heated swimming pool (summer months), fly-fishing, canoeing, shore angling and more. 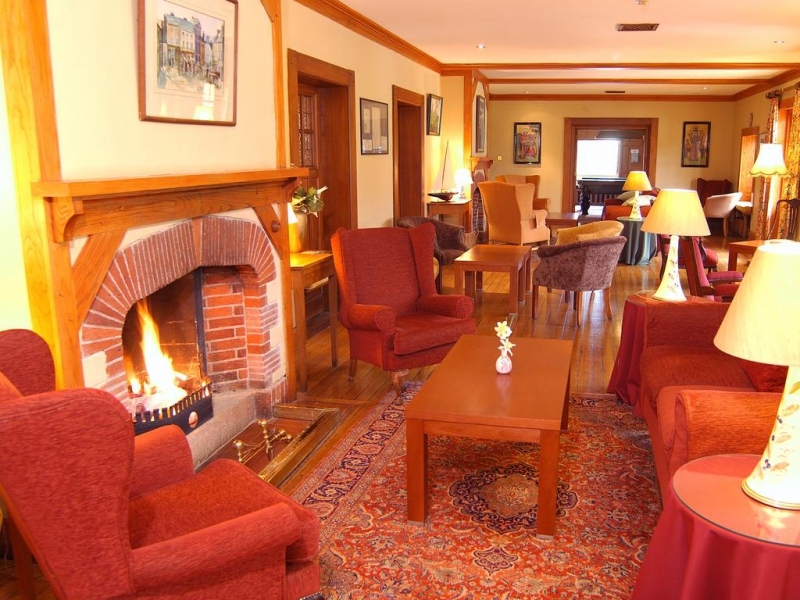 The Hotel and the Rusheenduff Restaurant @ Renvyle House have won many awards over the years including Best Customer Service, Best Chef and for Irish hospitality. Take N59 west from Galway towards Clifden. Continue on going straight through Moycullen, Oughterard and Maam Cross. At Recess, turn right (Renvyle signposted). At the end of the Inagh Valley at Kylemore, turn left (Hotel signposted). entrance gates to Renvyle House Hotel. 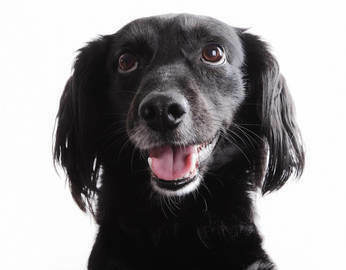 Yes - Pets are allowed in the hotel everywhere except in the Dining Room and in the bar if people are eating of course. We just ask you to bring its own bedding.